E is for Explore! : Square Explosion! 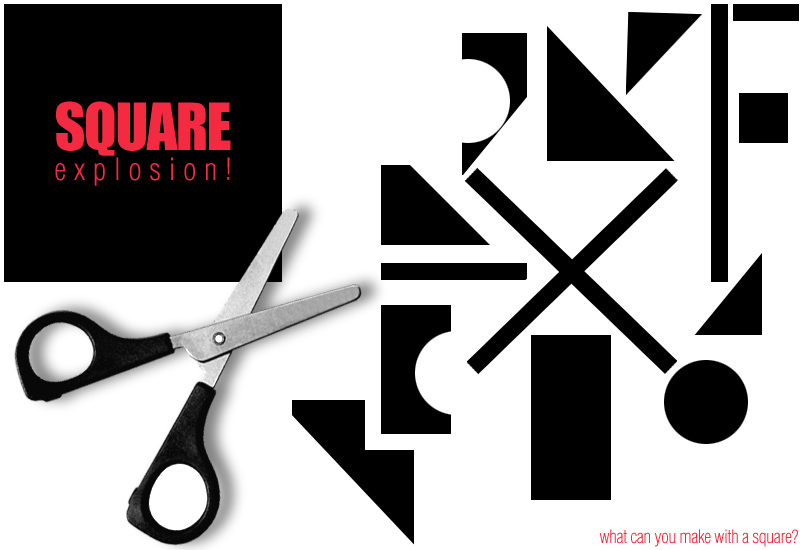 Give kids scissors and a paper square and see what they can create!